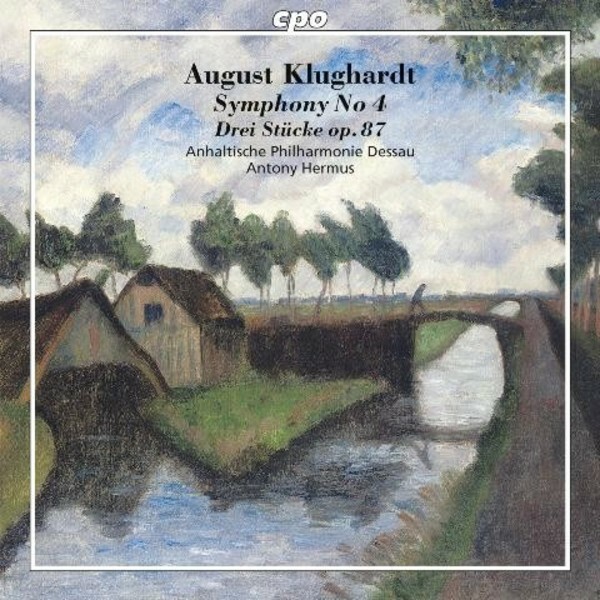 cpo release their third disc featuring orchestral works by August Klughardt. A live performance of his C Minor Symphony was described as: ��a thoroughly noble work, clear and easy to grasp in its thematic structure, filled with beautiful ideas, rich in its melodic invention". This is characteristic of his work as a whole, as becomes evident from the works included on this disc.